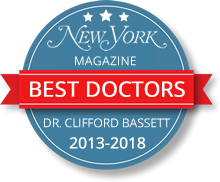 As best in class pediatric allergy specialists (from infants to teenagers) in NYC, Allergy & Asthma Care of New York, has a special interest in the management of pediatric allergies, as well as other allergic conditions such as eczema, urticaria, anaphylaxis, drug allergy, allergic rhinitis and asthma. 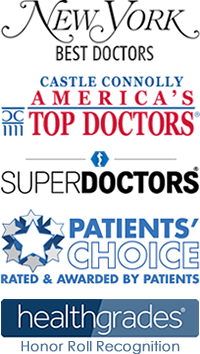 We are passionate about achieving the highest quality of life for children with allergies through excellent patient care and evidence-based management. If your child is suffering with sneezing, nasal congestion, itching or rashes, or if there is a family history of asthma, hay fever, or eczema, we can offer an almost immediate consultation. Our experienced pediatric allergists have specialized training and expertise in managing patients with a wide variety of allergy and asthma-related conditions. When you see one of our pediatric allergy specialists, they will help you identify your child’s triggers and develop a treatment plan specific to your child’s individual needs. Our goal is for your child to lead a life that is as normal and symptom-free as possible. 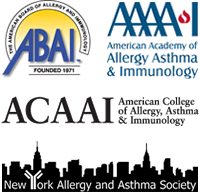 Please note: Allergy & Asthma Care of New York accepts most insurance plans. 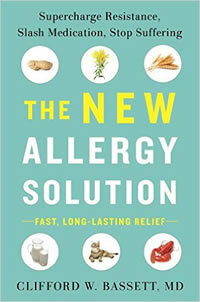 If you have any questions for the NYC pediatric allergists or would like to schedule a consultation with the allergist please feel free to contact Allergy & Asthma Care of New York (212) 964-1295 or (212) 759-8644 and indicate which NYC office (Financial District, Gramercy, Midtown) you would like you and your child to be seen.